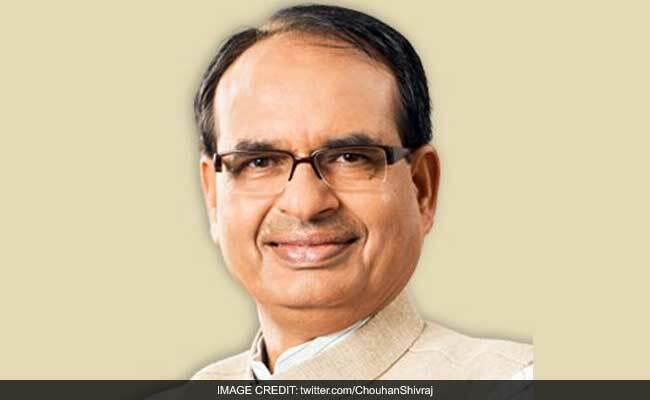 Bhopal: Madhya Pradesh Chief Minister Shivraj Singh Chouhan today said that lessons based on the life and contributions by Adi Shankaracharya will be included in the educational curricula for schools in the BJP-ruled state. "Jeewani (life history) of Adi Shankaracharya and his contribution will be taught in the state schools. They will be included in syllabus for schools in the state," Mr Chouhan said while addressing a function organised here to mark the birth anniversary of Adi Shankaracharya - philosopher known for consolidating the doctrine of Advaita Vedanta. On the occasion, Mr Chouhan announced setting up of 'Acharya Shankar Cultural Unity Trust', which, he said will encourage learning of the Vedanta philosophy. Mr Chouhan said that apart from carrying out the development work, the state government "is duty bound to promote and preserve culture, and to protect the environment".